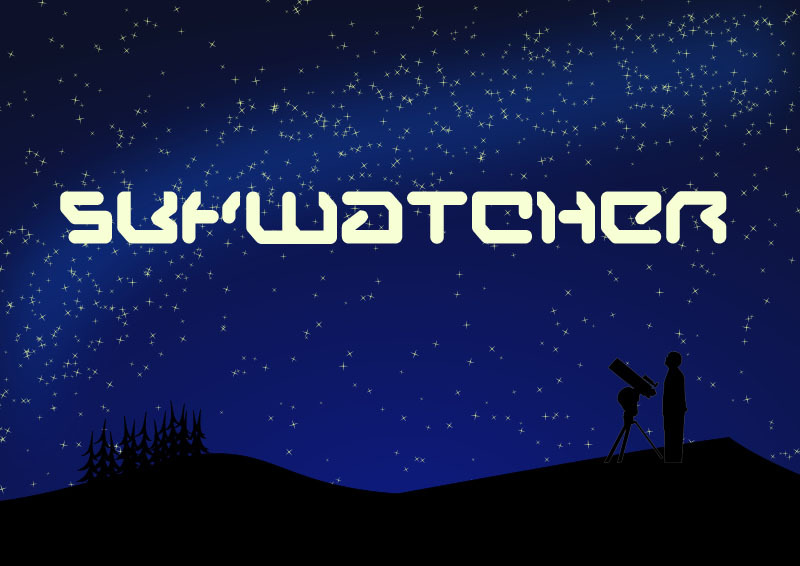 The Skywatcher – Crowdfunding Campaign – Interactive Story Game – Please Support! The Skywatcher will be an exciting mix of interactive, site specific theatre and scavenger hunting around the City of Rochester. The audience will visit six scenes, in different Rochester locations, each based on a piece of classic science fiction stories. They will also solve puzzles, explore and have loads of fun on the way. We love Rochester and think this is a great way to share this with other people. Please support the project – we really need to make this happen! This entry was posted on 21/08/2013 by Creatabot in Creative and Art News.